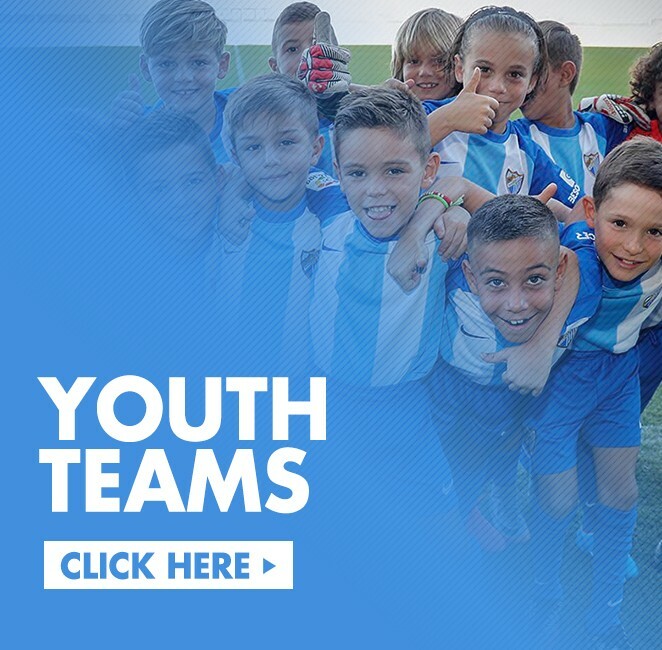 Málaga Club de Fútbol has in the Academy an important responsibility based on sports, education and teaching development. The young players within the youth ranks belong to an entity that oversees education and teaching as starting points for the development of sporting activities. Values that the Club conveys from the foundation so our young players develop in all areas of life. Respect for the rival, solidarity and sportsmanship are values also associated with the Academy that, thanks to this philosophy and methodology, as well as boasting a Sports City that is soon to be a reality, becomes a benchmark for youth ranks on a national and European level. The reserve team will be in action on Saturday in Badajoz, whilst in the juvenil category, the División de Honor are not in competition, and Nacho Pérez Santamaría’s Liga Nacional side will be seeking victory to remain in the league title fight. The Blue and White colours and Malaguista badge can be seen in the Land of the Rising Sun thanks to the opening of a school in Osaka last February. The MCF Academy teams were extremely busy over Easter, taking part in tournaments all over Spain with great success.